Be safe. We promise you this! Be taught the word of God creatively. Be inspired to obey God's word. Your kids are invited to join us this Sunday as we continue our newest series "The Life of Jesus", where your kids will take a journey into the life of Jesus! We can't wait for all that's ahead for your kids in Kids Town! 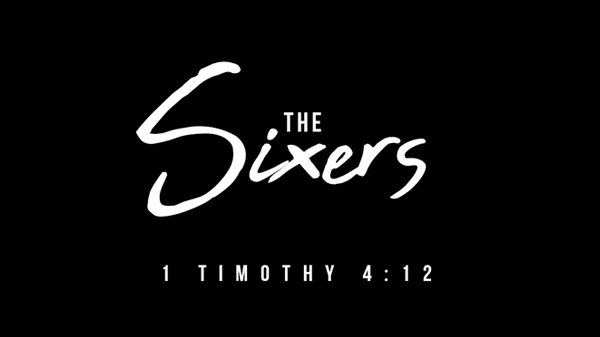 Your 6th grader is invited to join us every Wednesday night at 7 PM for our new Wednesday Night Program "THE SIXERS”, a Discipleship program designed to help your sixth grader develop godly Leadership Skills. Your children (ages 4-11) are invited to join us in Kids Town on Sunday, April 21st for our Glow in the Dark egg hunt! We are going to have a blast with 10,000+ Eggs, Creative Dance Performance, Awesome prizes, High energy Games, Special Worship Experience, and more! Get them here for all the egg-citement! If you are interested in volunteering in Kids Town, please click here to fill out the online application. Email us for more info & to plan your next visit! Follow and like our page on Facebook here.